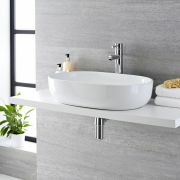 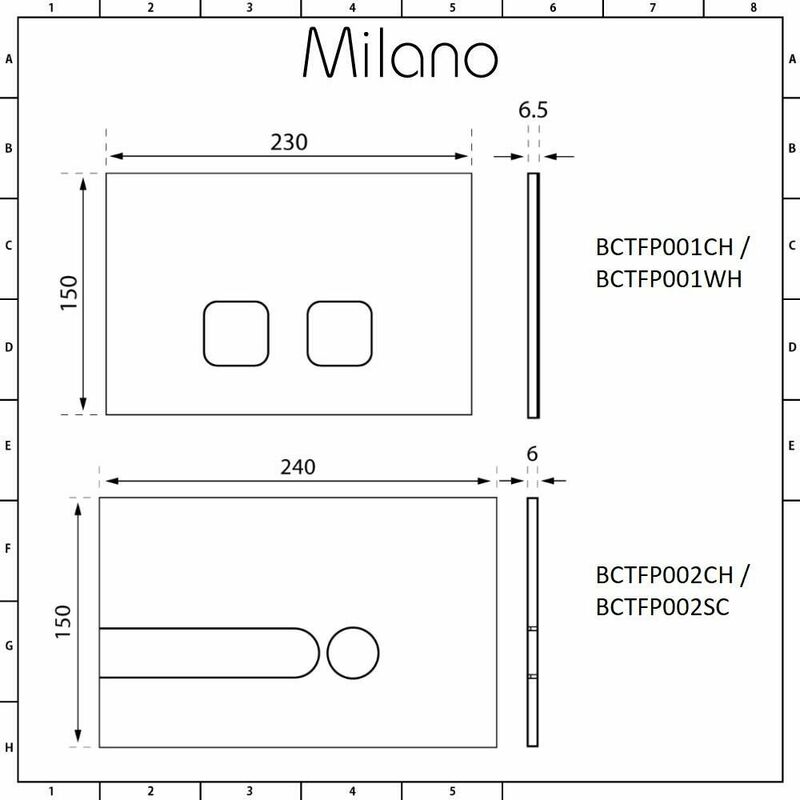 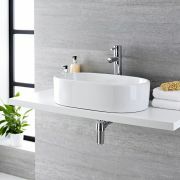 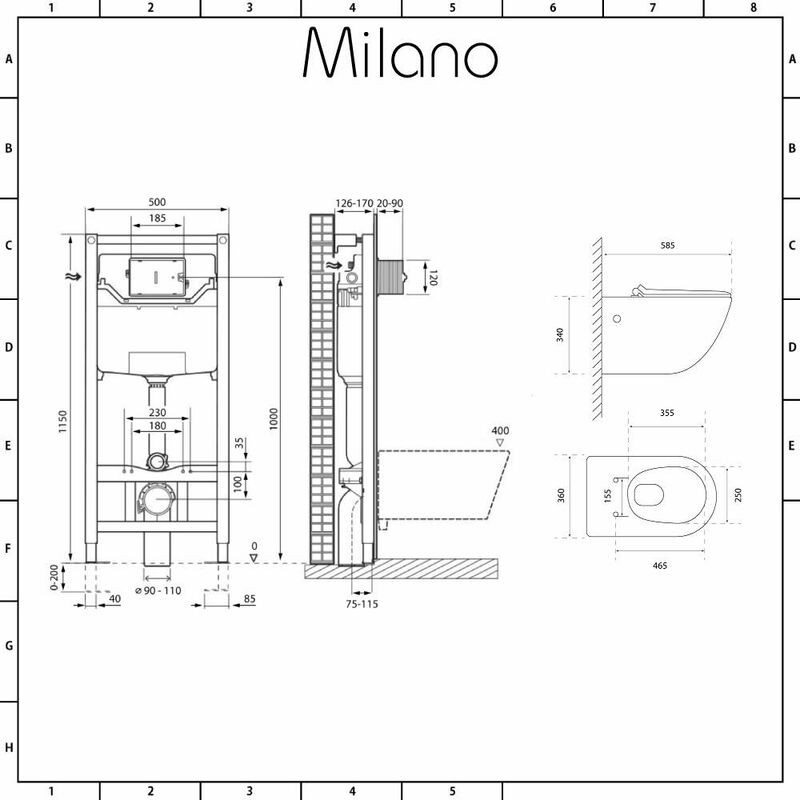 Bring sleek designer style to your bathroom and enhance a sense of space with the Milano Overton wall hung toilet. 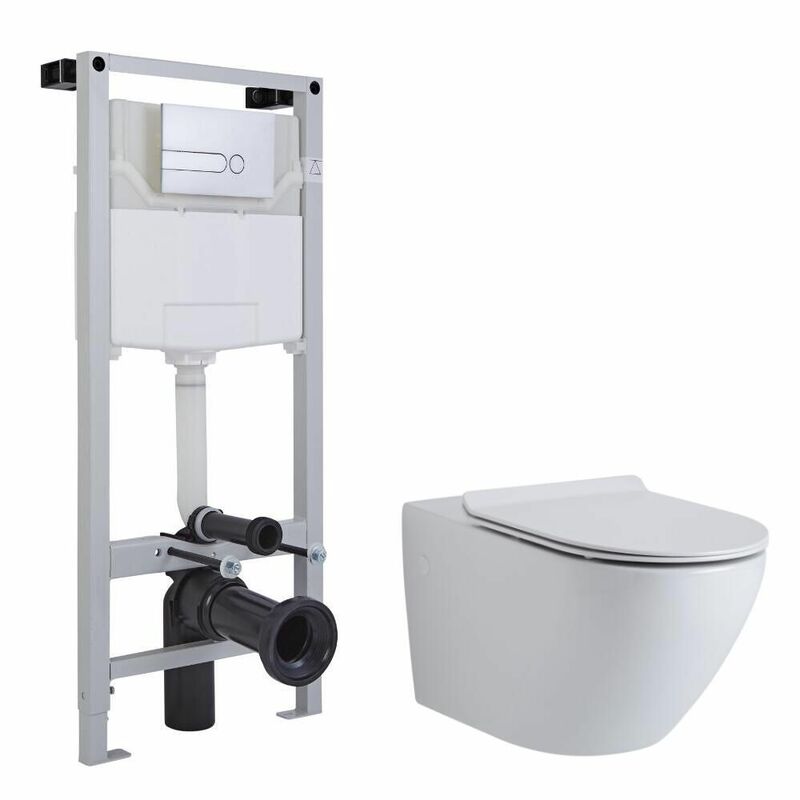 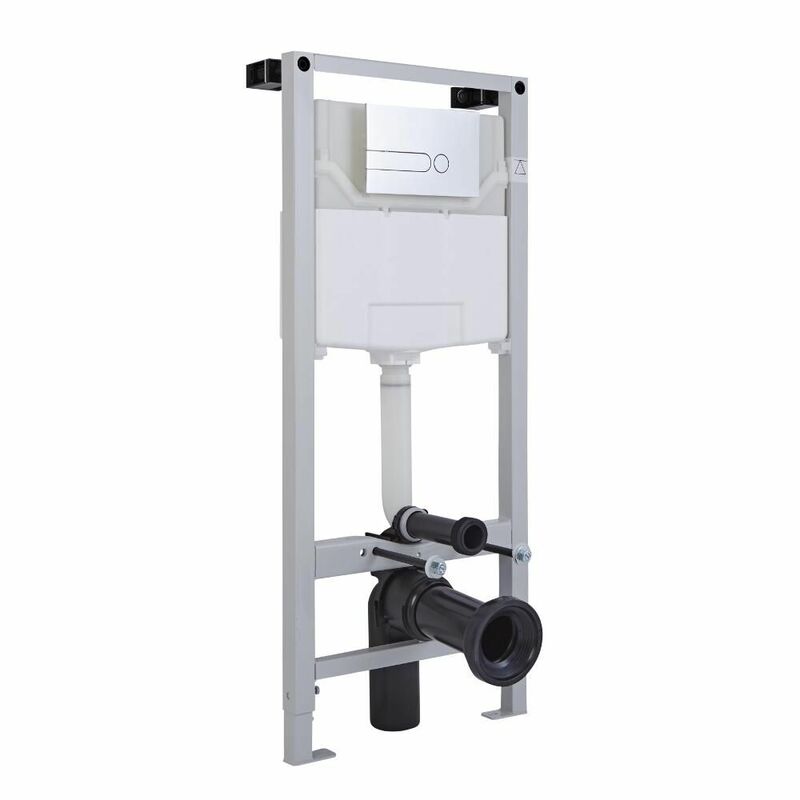 The wall hung toilet includes the tall wall frame with integral water-saving dual flush cistern, so you can safely and securely fit your toilet to the wall. 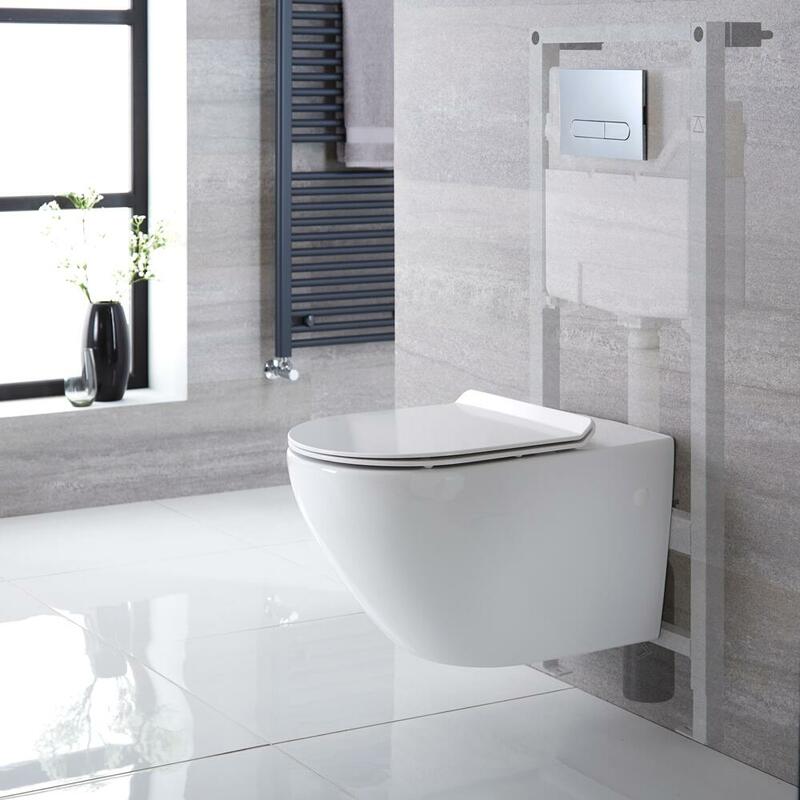 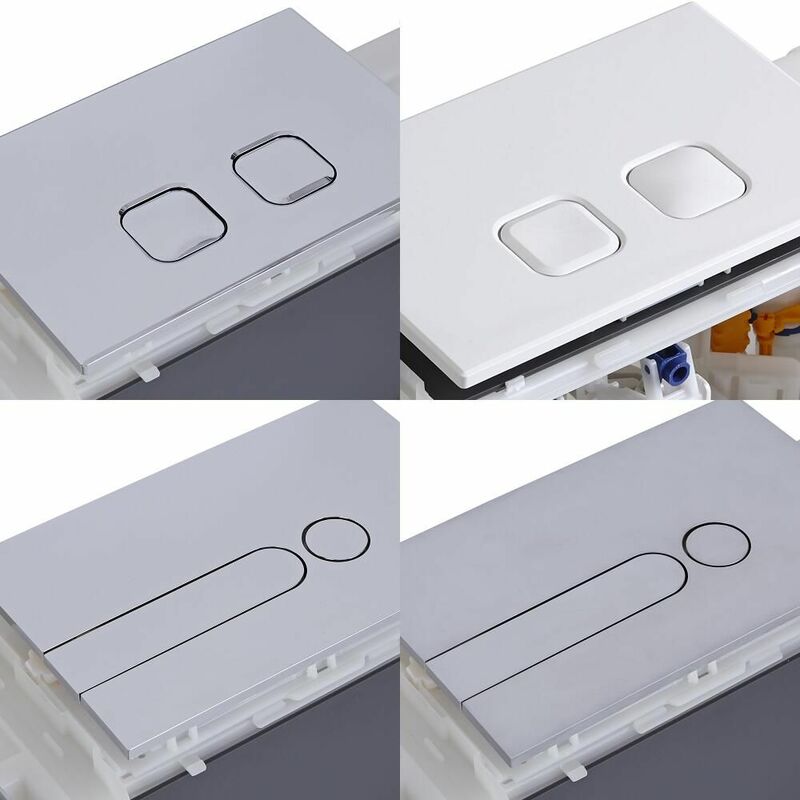 The toilet seat has soft close hinges to minimise noise, as well as a quick release mechanism for easy removal and cleaning. 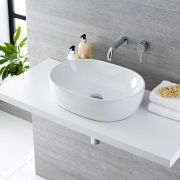 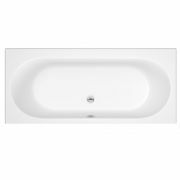 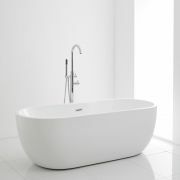 Crafted from premium quality ceramic, the toilet features a modern oval shape and a hard-wearing white glaze finish.